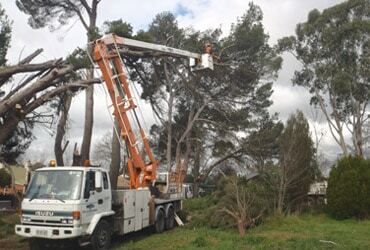 MJS Tree & Stump is proud to offer tree maintenance, removal and pruning services to all homes and businesses in and around Adelaide and Adelaide Hills area, including all north, west, south and east suburbs. 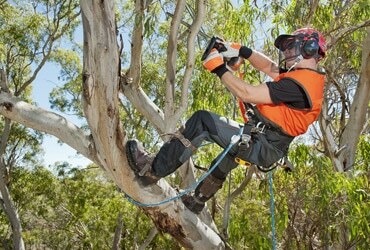 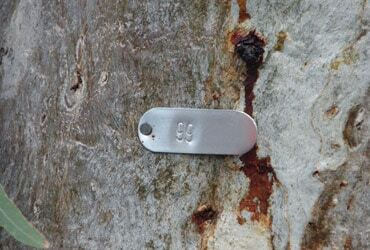 We are a Quality Management certified service for all Burnside tree maintenance jobs and can efficiently handle all your tree servicing needs. 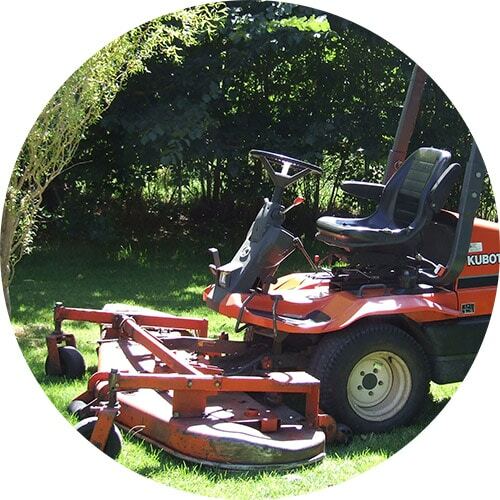 When it comes to looking after and maintaining your garden or estate, look no further than MJS Tree & Stump. 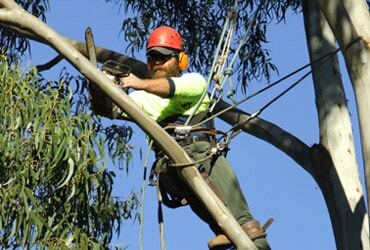 We are the most well-established local experts in tree services, including emergency tree removals and 24×7 storm damage service. 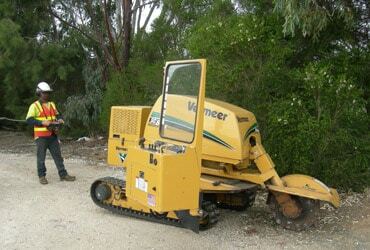 For guaranteed customer satisfaction, contact us today for a free quote. 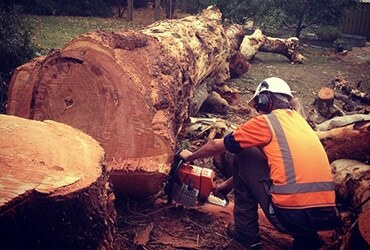 The expert tree technicians at MJS Tree & Stump completely understand that your time is precious, so we will always strive to work around your schedule to arrange a time that is most convenient for you.